The often “controversial” civil rights activist who had a turbulent relationship with the Nation of Islam and other civil rights leaders for his views on race, politics, etc. He definitely had an impact regardless of people’s opinion of him and his assassination and those who committed the killing is still being debated. 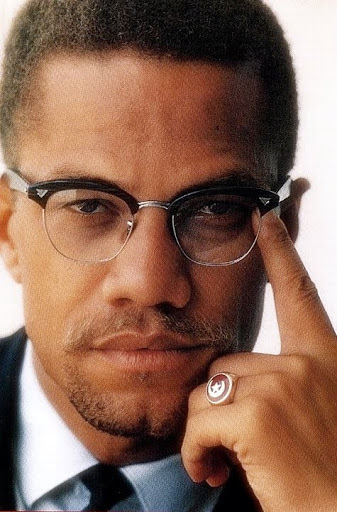 Spike Lee’s movie on the life of Malcolm X is probably some of his best work! You can read more about him here and here!